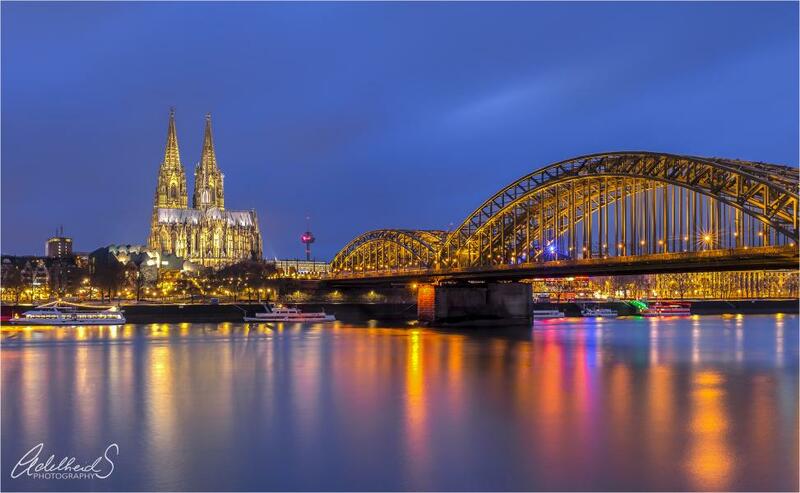 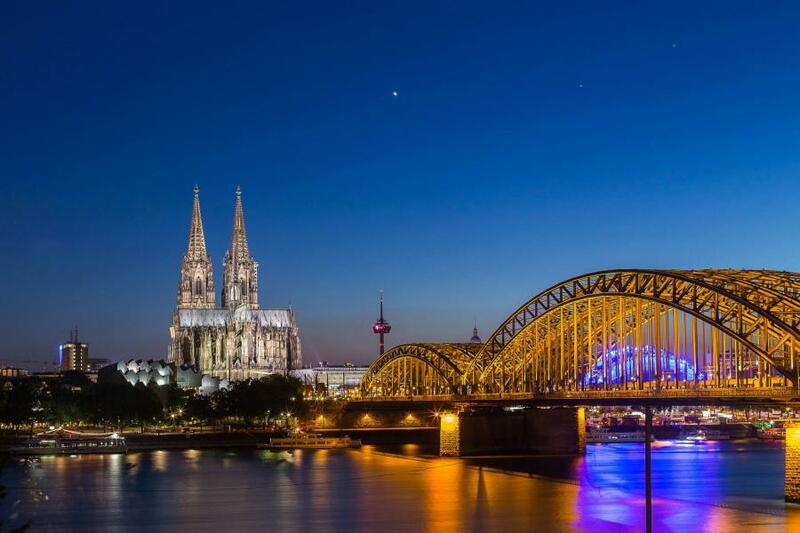 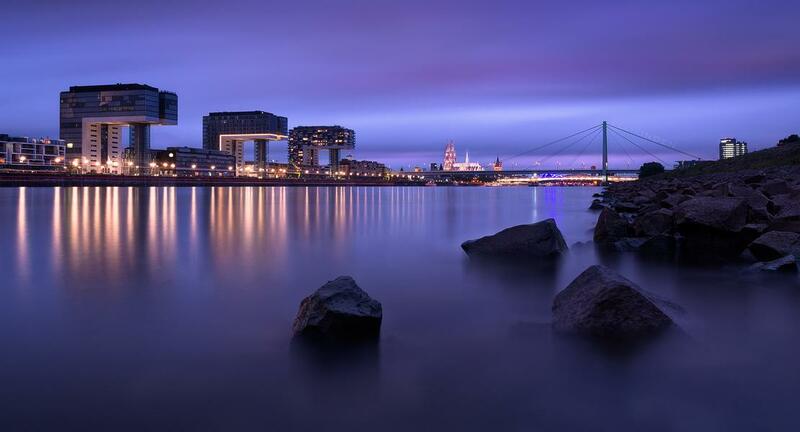 One of the most well known buildings and impressive architecture in Germany is without a doubt the Cologne Cathedral. 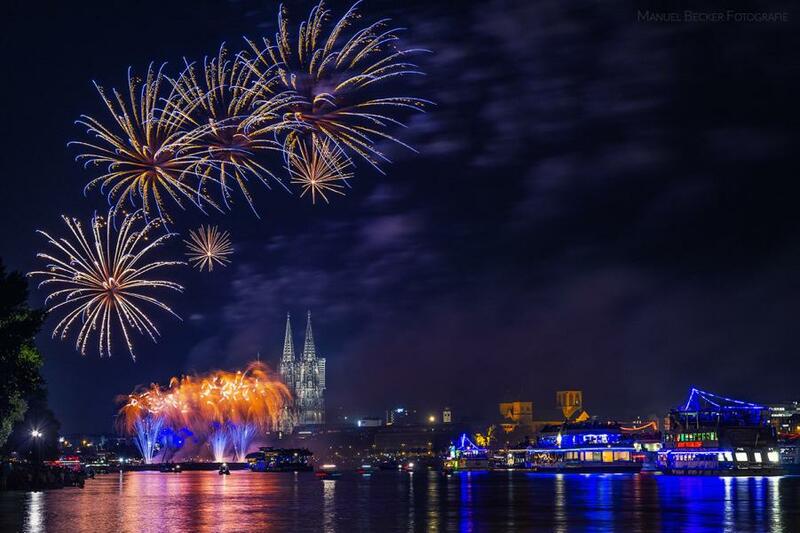 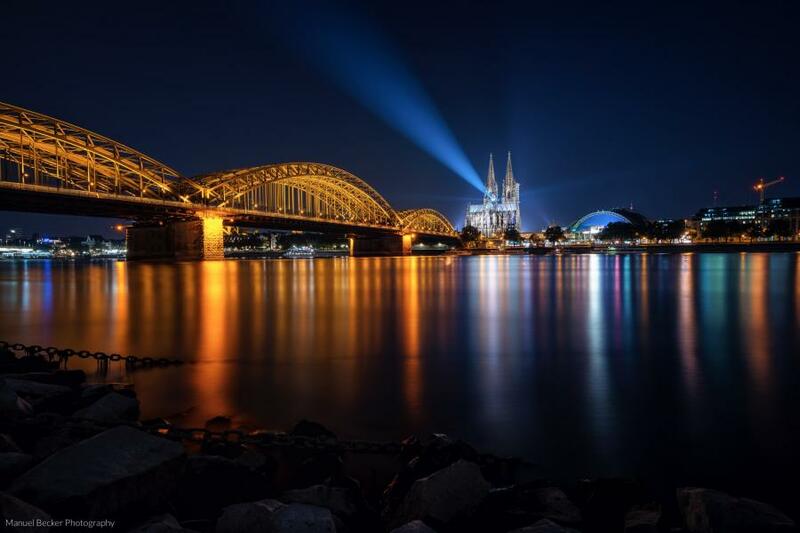 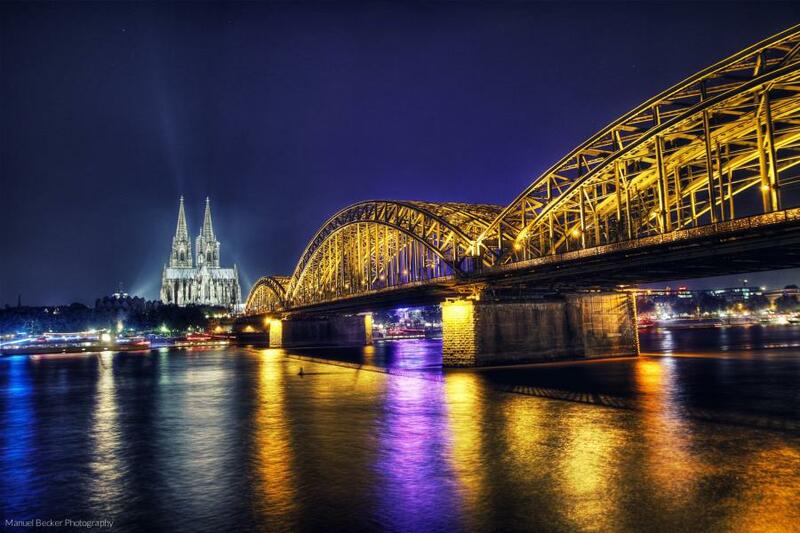 The cathedral is the landmark of the million city at the Rhine, which is also famous for Cologne carnival. 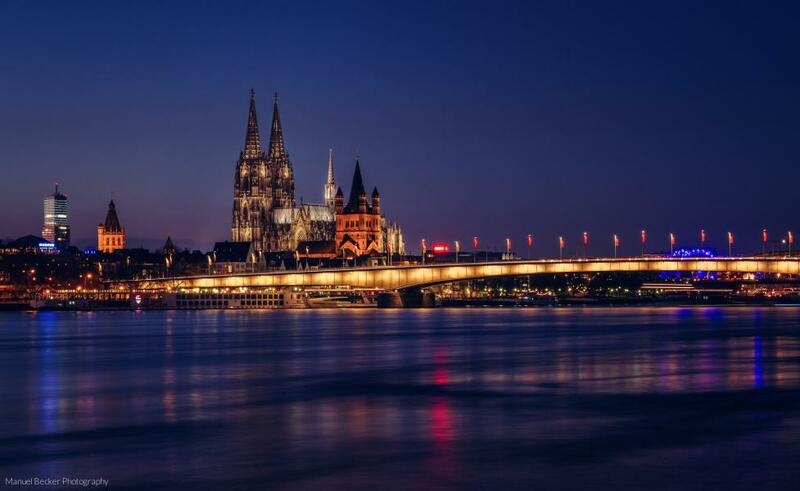 There are a lot of great places to take a photo from this historic building along the other side of the Rhine, because it can be seen from far away and is still recognized within your photos due to the two peaks. 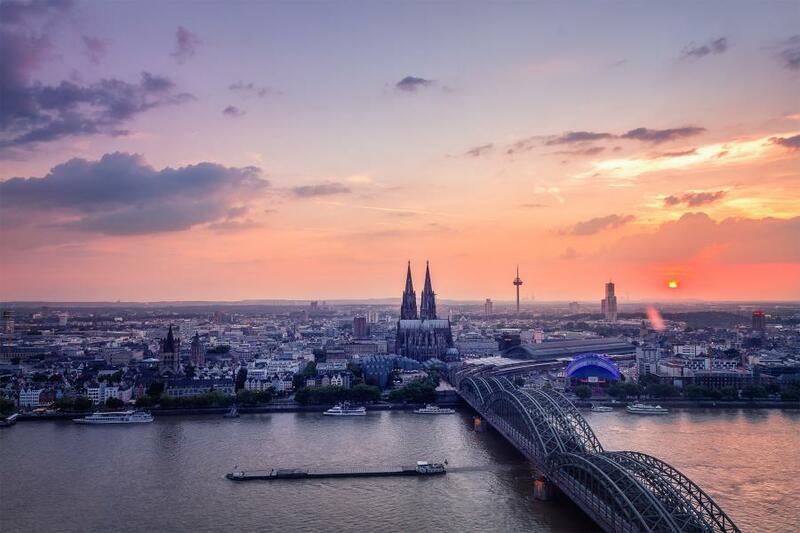 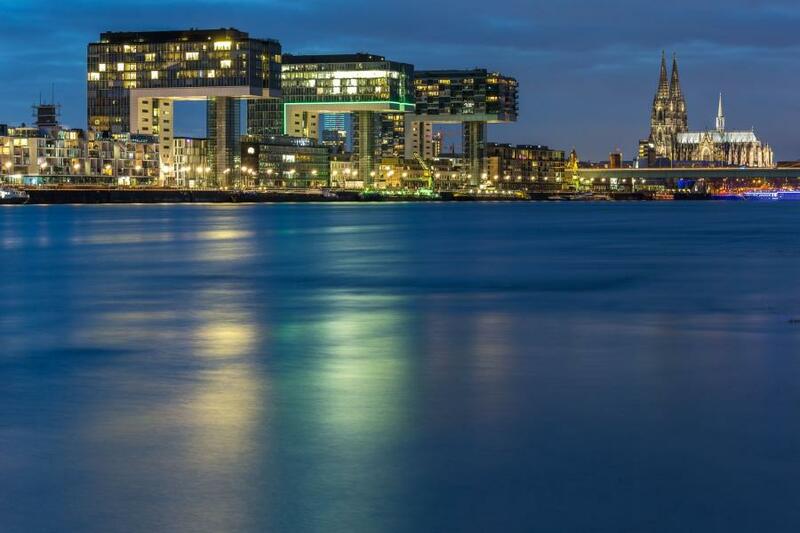 The most iconic place is definitely the view near Hohenzollern Bridge with the Rhine in the front or the view from Triangle Tower, which is just nearby. 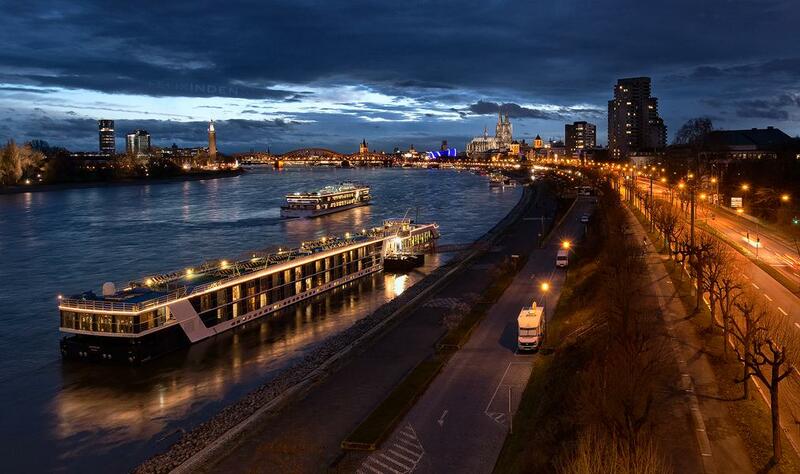 Parking in the streets of the city is pretty tough. 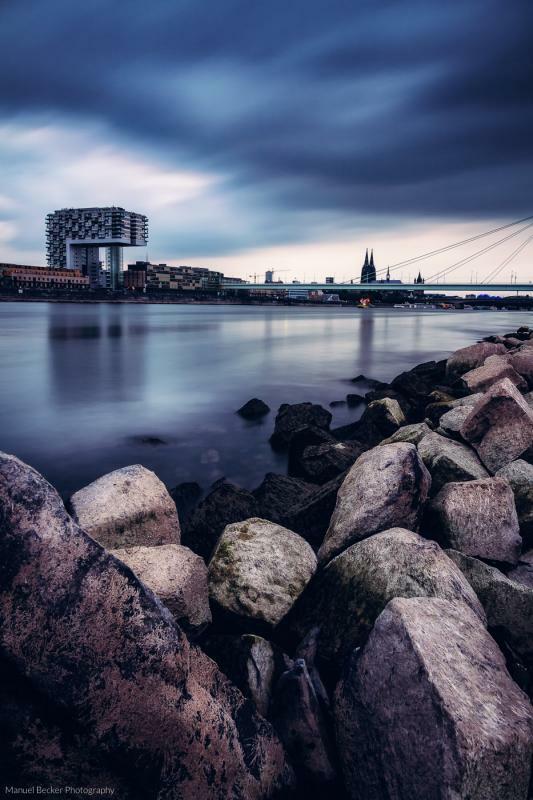 If you want to get there by car you should search for parking garages nearby. 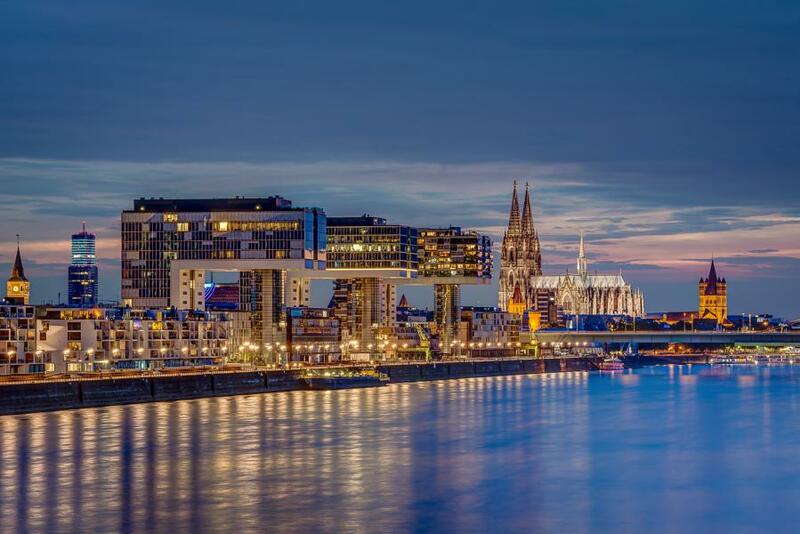 For example the is one just under the Cologne Cathedral you can use when you want to visit this place in the center of the city.